Question: Why are Science Communicators like Thermostats? 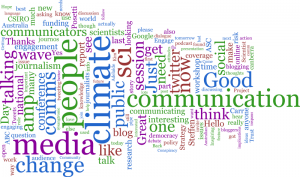 Science communicators regulate the exchange of scientific information within a community. A thermostat regulates the temperature within an oven. 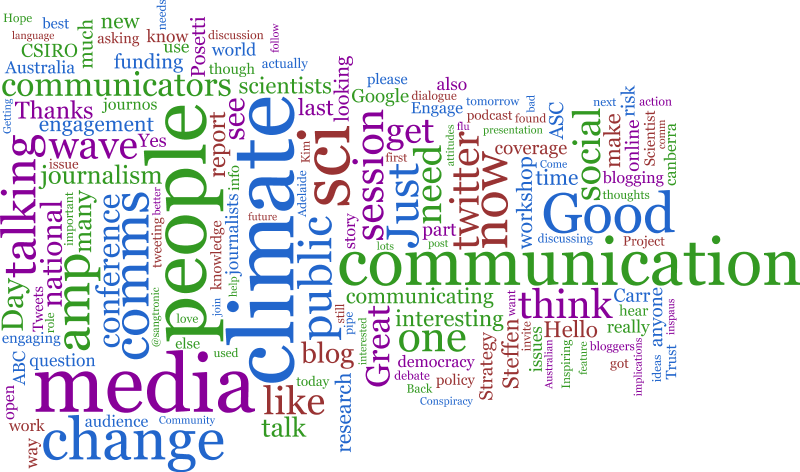 A Wordle of the ASC2010 Tweets. Note – the word ‘Science’ was removed, as it was just off the chart.